We know that being a single parent can be tough with your dating life often taking a low priority. 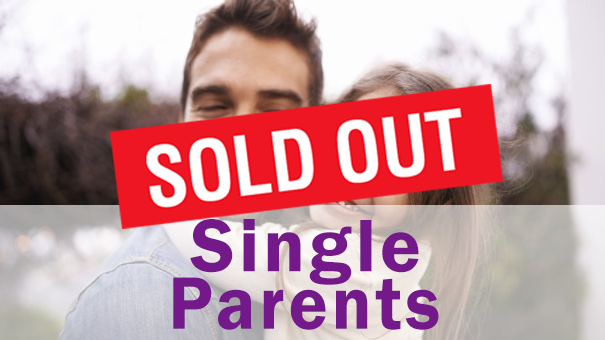 This event empowers single parents to get into the dating game. You will meet other single parents who are open minded to the idea of you bringing a plus 1 (or more) to the table. Whether you’re a single dad or single mum, getting out there again is demanding on both your time and your family. Our events are designed to give you a years worth of dates in one night so you don’t have to keep organising a babysitter.